This post was written by Every Avenue Life through an activation with HireInfluence on behalf of Simply Self Storage. Although Every Avenue Life received compensation for participating in the campaign, all thoughts and opinions are my own. As a family that travels so much, we often find ourselves needing temporary storage as both short and long term options for us. With our extensive traveling we have started toying with the idea of renting out our home while we are away so we will need to store some of our personal belongings while we are gone. 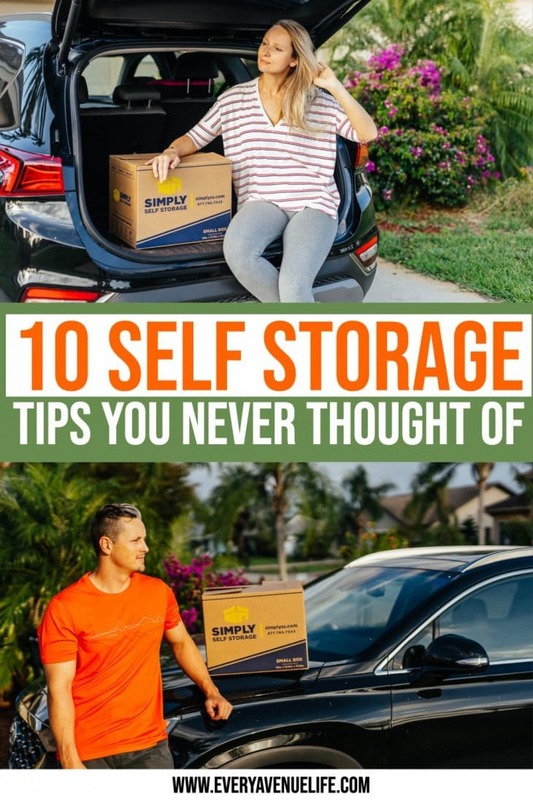 In my research for self storage tips and tricks, I came up with ten that I think that are crucial for you if you are considering renting out a self storage unit. You also want to find a place that has specific amenities to ensure that your stuff is safe while its in storage. Some of these amenities include 24/7 surveillance, individual access keys, climate-controlled units, and autopay options if you plan to use the unit long-term. Make a list of everything you are packing and storing so you know what is in your storage unit when you pack it up. Keep a copy taped to the inside wall of your storage unit as well as one in a place accessible in your home like a safe file cabinet, or add the document onto your Google Drive or iCloud. Another useful self storage tip is to use colored tape to tape up your boxes. Each color represents a different room in your house or types of items (i.e., red for books, green for kitchen utensils, etc). Give each box a number, and then write down the color, the number, and the contents of that box onto your inventory sheet. Another great way to keep yourself organized (and to remember what you’ve stored) take pictures and/or video of your storage unit contents so you can remember exactly what is packed in there. 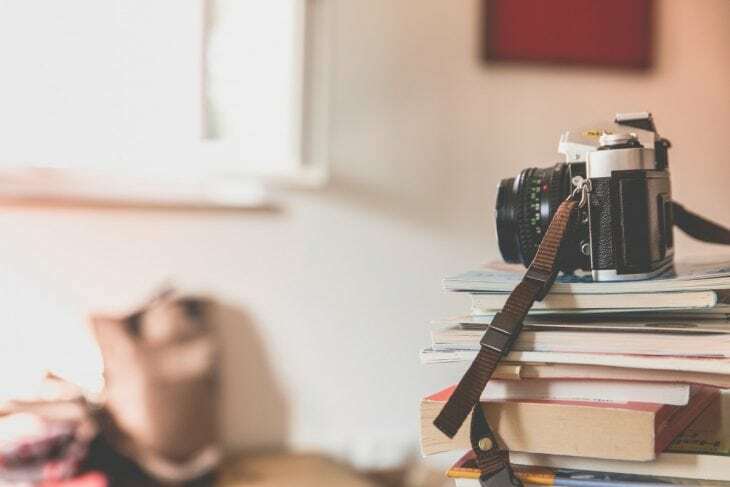 In addition, pictures and video help to record the condition of your items in case there is an accident at the self storage unit like a fire or the climate control goes out, damaging your items. If you are storing things like lawnmowers, washers, dryers, refrigerators, weed hackers, or leaf blowers, empty all the fuel, oil, and water out of them and clean them as much as possible. 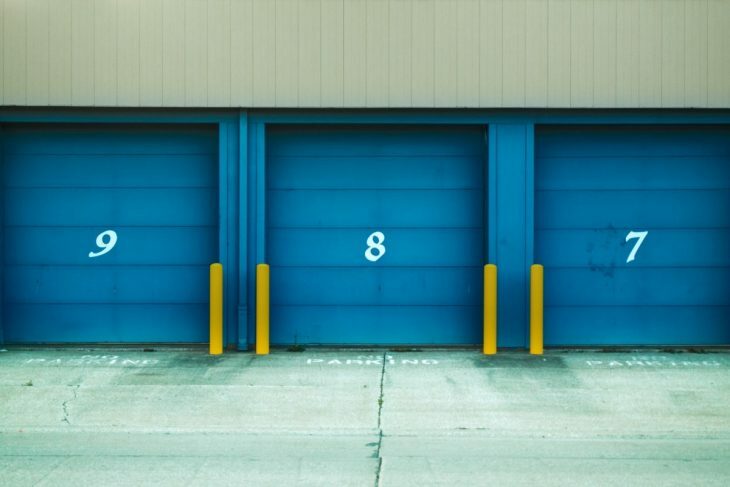 Nothing stinks up a storage unit (or can damage your items when sitting for long periods of time with no use) like stale gas, oil, and water. When packing up your storage unit, another self storage tip that is useful is to create a clear path from front to back of the unit so you have easy access to all the boxes and items. And put any items you might frequently want to get out of the unit stored at the front. Another self storage tip is to create a basic map of where your items are located. You can tape it up inside of your storage unit next to your inventory list. Draw out where boxes are located by number as well as your other unboxed storage items so you can easily locate what you need when comparing it to the inventory sheet. 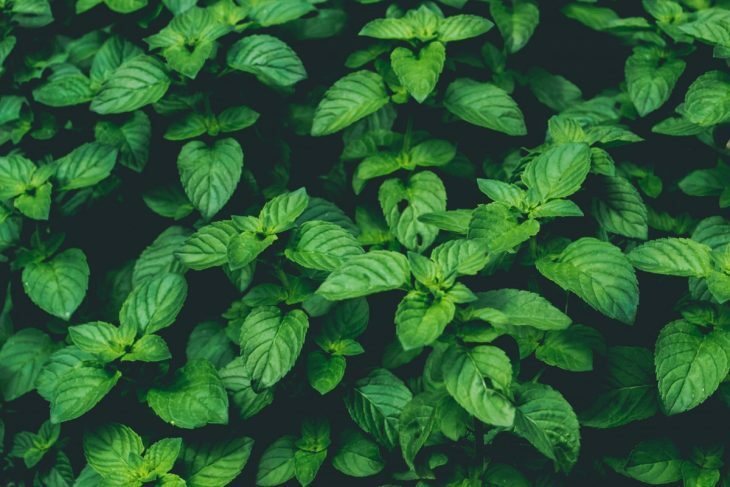 Use bay leaves, mint leaves, lavender, or mint to help repel any bugs or pests from coming into your unit. When you’re getting ready to store your items, check and see if your home owner’s or renter’s insurance covers any loss of your items when placed in self-storage. Also, be sure to record any valuables that are being stored in your unit along with their value on your inventory sheet. Heavy stuff should be packed on the bottom of any stacks within your unit to prevent things from tipping over while they are in there or while you are moving stuff around. Some other things to consider when storing your personal belongings is to invest in great packing materials like strong tape that will withstand time and humidity, as well as strong cardboard boxes (which actually are better than plastic bins when storing long term and moving). But none of the tips above make any bit of difference if you don’t find the right self storage unit for you. 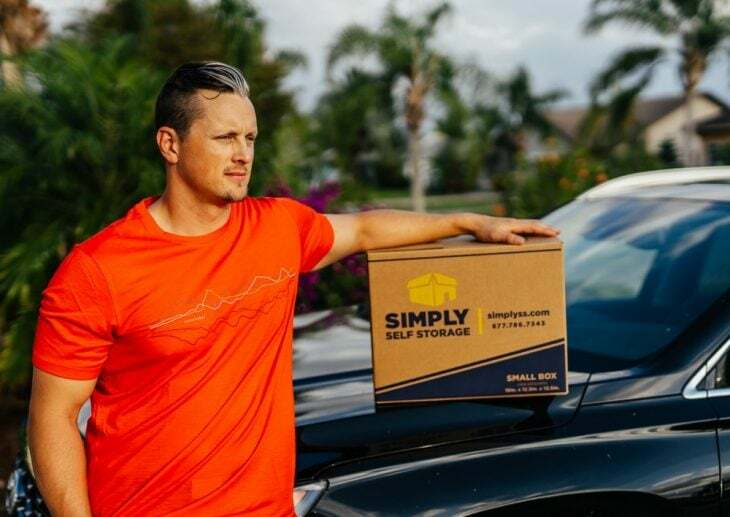 Simply Self Storage has over 200 locations nationwide that can serve your storage needs. You can easily book your preferred storage unit online and your first month of storage is completely free. They offer 24/7 survellience, individual access keys, easy drive-up units, and climate-controlled units. They even have moving supplies to help you get your stuff to your storage unit, and to store your items conveniently and organized within the unit. With competitive pricing and promotions year-round you are sure to find something that fits your budget.